If you are like us you want to be comfortable when exploring the outdoors. This means that you want a pair of pants that offer mobility as well as ventilation. That way you keep cool as the weather (and your body) warm up. Offering Omni-Shade UPF 50 sun protection, the Columbia Men’s Titan Peak Convertible pants quickly become shorts with a 10-inch inseam with zip-off legs. 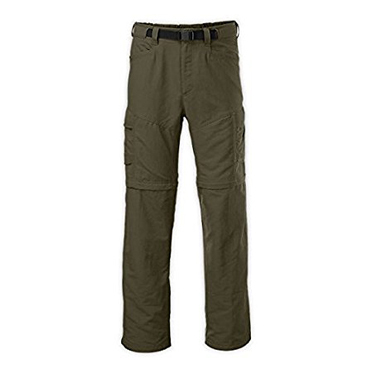 These convertible pants are made of 90% nylon and include Omni-Shield advanced rain and stain. The integrated belt is removable and the partial elastic waist provides your personal comfort. Pockets zip to keep your necessities safe while you enjoy the outdoors. The Men’s Paramount Peak Convertible Pant by North Face are made of an abrasion-resistant Nylon, offering durability in a mid-weight pant that easily converts to shorts by unzipping the pant legs at the knees. A durable water repellent (DWR) finish allows the pants to remain dry when faced with moisture. Large pockets offer you space to store things you want easy access to and elastic in the waistband will keep you comfortable. 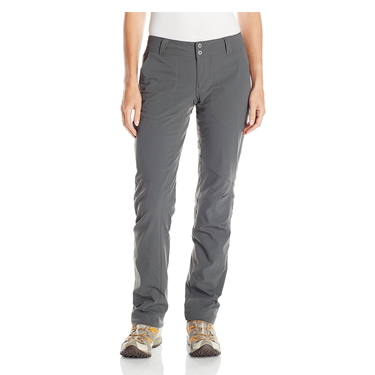 The Women’s Belay Convertible Pants by Merrell include a durable, water resistant finish and 2-way stretch belay fabric that ensure you are incredibly comfortable and dry during your time outdoors. Low profile zippers make it quick and easy to convert the pants to shorts when you choose and front and thigh pockets zip in order to secure your belongings. 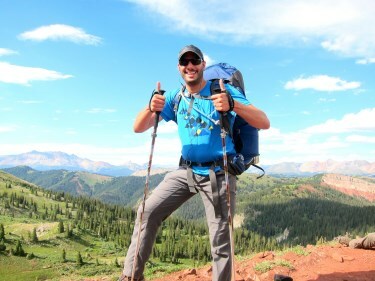 These wonderful hiking pants by Marmot feature NanoPro, which is a waterproof/breathable coating technology that will keep you dry no matter the conditions you encounter. The fabric is breathable and ventilation is enhanced by ankle side zips that allow them to fit easily over boots. The elastic waist of these pants help to ensure your comfort and zip front pockets provide you a place to keep your essentials safe. 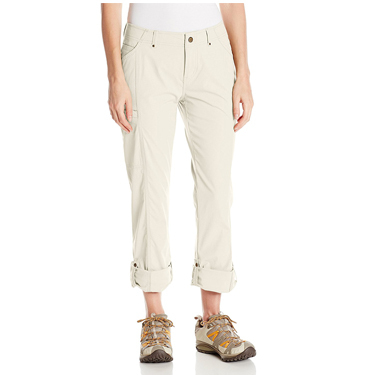 The Discovery Roll-Up Pants by Royal Robbins are made of a stretch nylon fabric that includes UPF 50 + protection and are lightweight, quick-drying and wrinkle resistant. Integrated roll-up tabs allow you to adjust the length to your preference. A snap cell phone pocket and a front coin pocket offer space to store your necessities where they are easily accessible. The Men’s Cirque Pant by Outdoor Research are soft shell, wind and very effective weather resistant pants that are designed to perform perfectly in alpine environments. Made of a double-weave, stretch woven fabric, these pants breathe well and allow for easy movement. 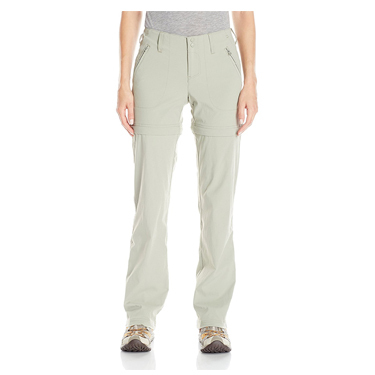 A zippered thigh pocket gives you a place to secure items you want easy access to during any activity you take on. 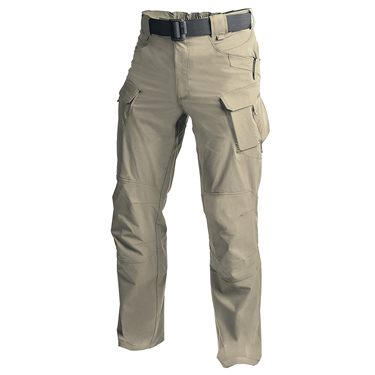 Made of 93% nylon and 7% spandex, the Helikon-Tex OTP Outdoor Tactical Pants are lightweight and breathable, with a stretchable waist. 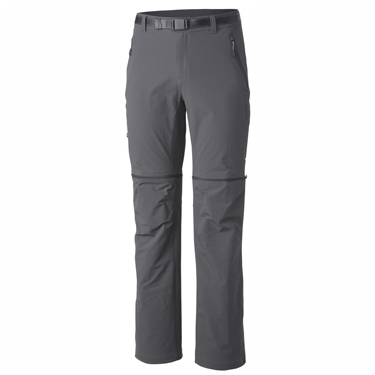 The fabric of these outdoor pants is 4-way elastic, which will give you additional range of motion without straining the seams; stitching on the knees is reinforced for additional durability. Numerous pockets provide you plenty of space to carry what you need. 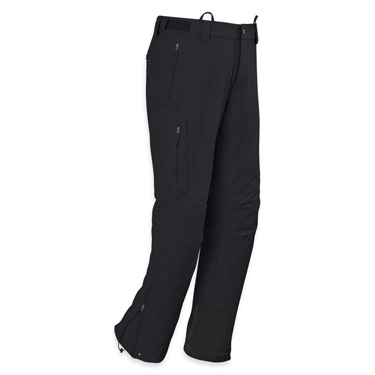 Made of a comfort-stretch fabric with Columbia’s patented thermal-reflective technology, the Columbia Sportswear Women's Saturday Trail II Stretch Lined Pant will keep you warm by reflecting your body heat while at the same time offering breathability. The interior adjustable waistband ensures that you can create the ideal fit and comfort for your outdoor adventures while UPF 50 sun shading offers great protection from sun exposure. A good choice for cooler weather, the Mountain Hardwear Yumalino Pant is designed for maximum movement during winter activities. 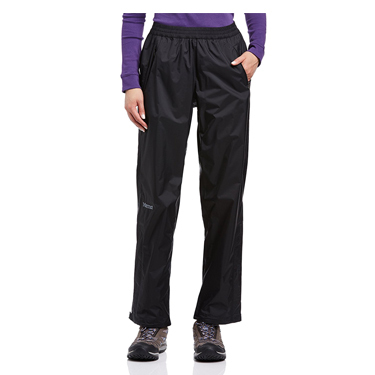 Made of stretch fabric with a fleece lining, these active outdoor pants offer a finish that repels water while keeping your legs warm. The wide low-profile waste band will keep you perfectly comfortable during long outdoor adventures. 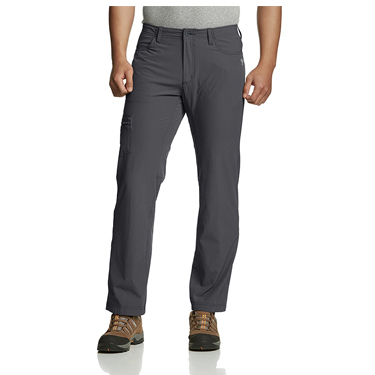 These stretch-woven pants by Outdoor Research are wind and abrasion resistant for maximum comfort, durability and protection from the elements. 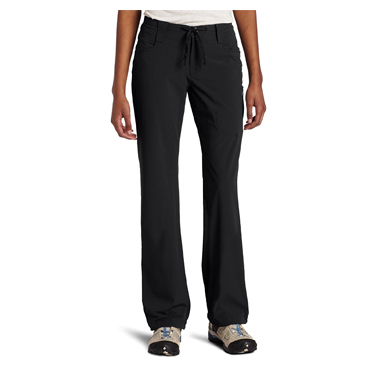 Made of 86% ripstop, the pants breathe well and the low profile waist band adds to their comfort. Two zippered back pockets and a zippered thigh pocket offer a place for you to store and keep safe your essentials.